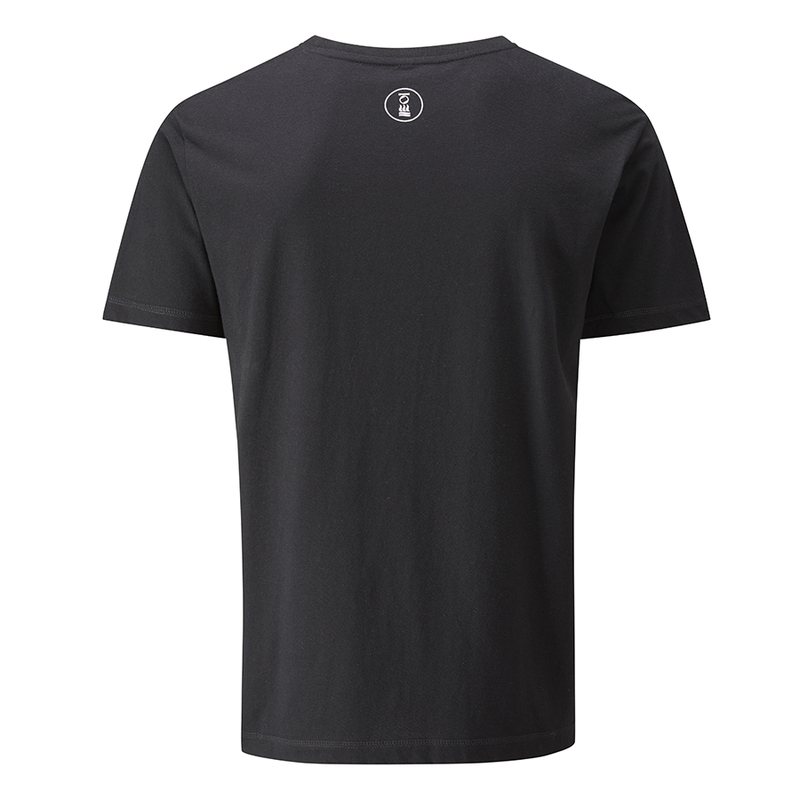 CaveArrow T-Shirt black : . Feed your inner troglodyte and follow the golden line to adventure. Hand printed in the UK. This classic fit t-shirt has been responsibly sourced and tested for harmful substances. Save the climate, wash at 30, line dry.